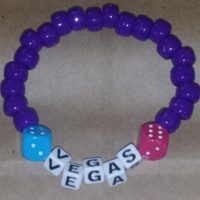 VEGAS Beaded Bracelet Coco Creations Designs By Abby! 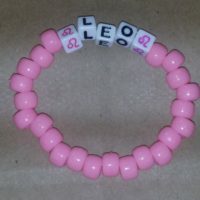 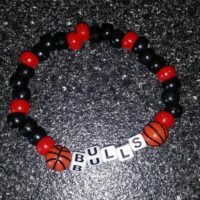 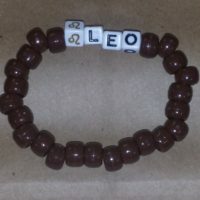 LEO ZODIAC Beaded Bracelet Coco Creations Designs By Abby! 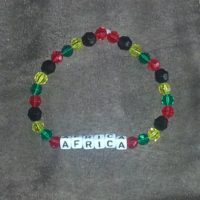 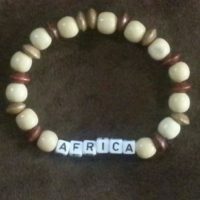 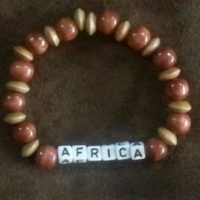 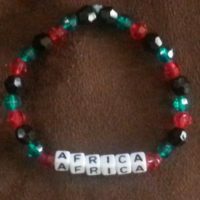 AFRICA Beaded Bracelet Coco Creations Designs By Abby! 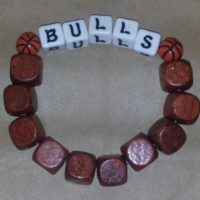 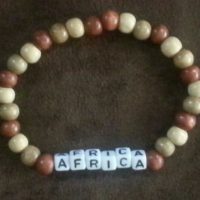 Africa Beaded Bracelet Wood Coco Creations Designs By Abby! 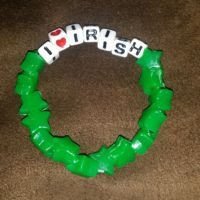 I LOVE IRISH Beaded Bracelet Coco Creations Designs By Abby! 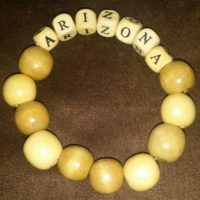 ARIZONA Beaded Bracelet Wood Coco Creations Designs By Abby! 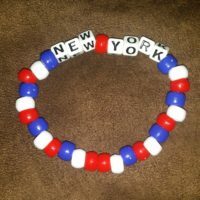 NEW YORK Beaded Bracelet Coco Creations Designs By Abby! 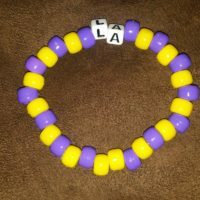 LA Beaded Bracelet Coco Creations Designs By Abby! 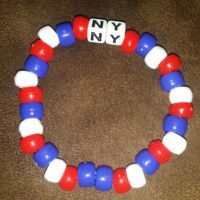 NY Beaded Bracelet Coco Creations Designs By Abby!